Optima Toric contact lenses have been one of the leading contact lenses for patients with astigmatism for over 10 years for a reason – they deliver exceptional comfort and clarity of vision to just about every wearer. These are long-wear lenses, with most patients wearing their lenses daily for a full year before replacing them. Unlike disposable lenses, Optima Toric contact lenses are made to order specifically for the patient who will be wearing them. This ensures an optimum fit and a perfect prescription for the greatest comfort and clearest vision possible. 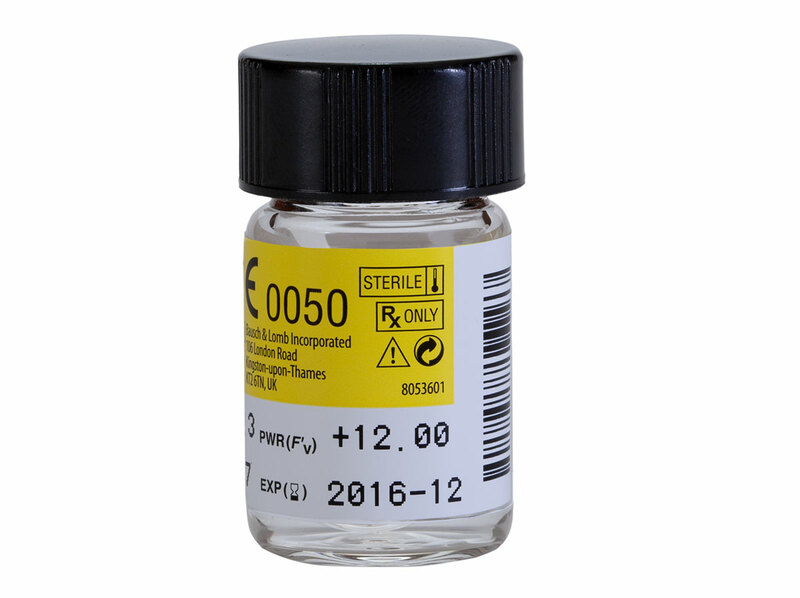 Optima Toric lenses come packaged one lens per vial and in a buffered isotonic saline solution to ensure freshness. The special custom design of these contact lenses ensures every patient with astigmatism enjoys exceptionally clear vision and superior comfort. 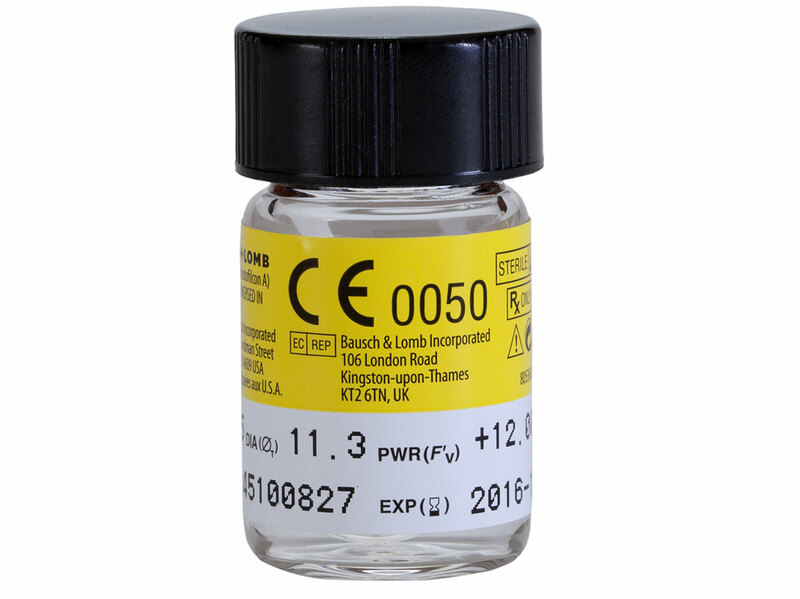 These lenses feature a light blue tint for easier handling. There’s simply no easier or more convenient contact lens for astigmatism patients than the Optima Toric from Bausch + Lomb. I've had a terrible astigmatism and sight at the point where my glasses were so thick, they magnified my eyes. Thanks to Optima Toric contact lens, I no longer wear those glasses. It's made the biggest difference in my life. At first it takes some getting use to and you'll touch your face to adjust your non-existent glasses. These contact lenses have made a great impact and I'll never go back to glasses. I can't find another toric lens that fits the way that Optima toric lenses do. I'm very pleased with the service I receive and their promise of the lens coming on time is true. Timely and prompt service, fantastic! These lenses are great when they don't tear. They have clarity and comfort but are very fragile. I was buying my contact lenses from another company and they never placed bubble wrap with my vials so of course, I'd have broken vials. I switched to Lens Direct and they wrapped it properly and shed some dollars off of what I was originally paying. Truly great service! 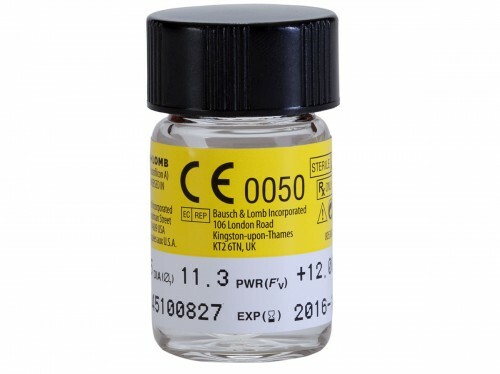 I like these lenses but I have the hardest time to take out the lenses from the vials and they easily break. Not only that, these lenses have a tendency of tearing. It's a frustrating process. I love my Optima Toric lenses! They don't tear easily or fold constantly as some contact lenses do. Very comfortable and long lasting! I buy my Optima Toric contact lenses from Lens Direct because of their low price and coupons they offer to customers by email. These contact lenses are comfortable and can be used comfortably up to 16 hours. Highly recommend this product! Optima Toric contact lenses are not only comfortable but extremely easy to use. I would definitely recommend these contact lenses to first time users. It's very user friendly and won't irritate your eyes in any way. I love these lenses in the day time but once it become night, I have issues with blurring and loss of focus. It's been this way since 3 months ago. These lenses are relatively easy to manage. They don't fold as you try to insert and fit like a glove. 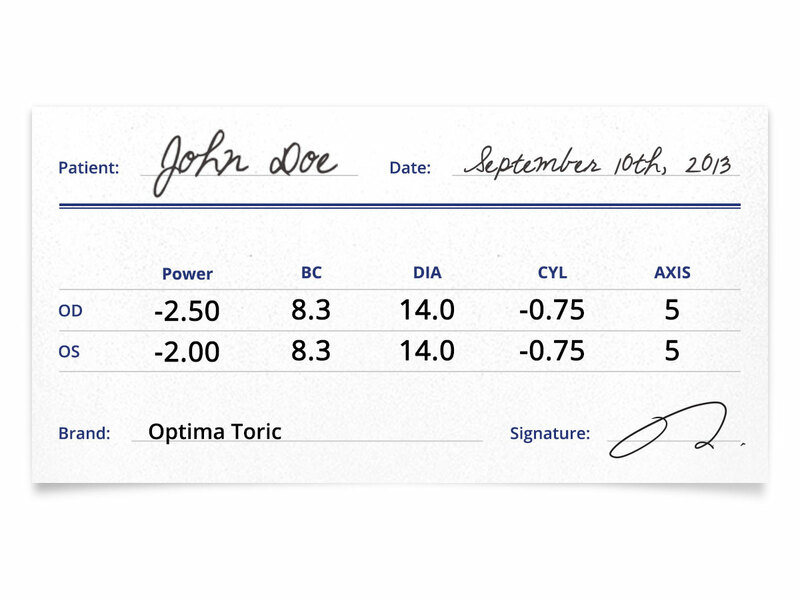 Optima Toric will be the easiest contact lens you will ever used. They work as they are supposed to and never cause any trouble! A definitely good contact lens!